Safety is a tricky thing. If you are considering private jet travel for the first time, safety might be your biggest concern. The last thing you want to do when flying is to worry about your own life instead of relaxing and enjoying the view. Just like commercial flights, private jet charters are regulated by FAA safety standards. 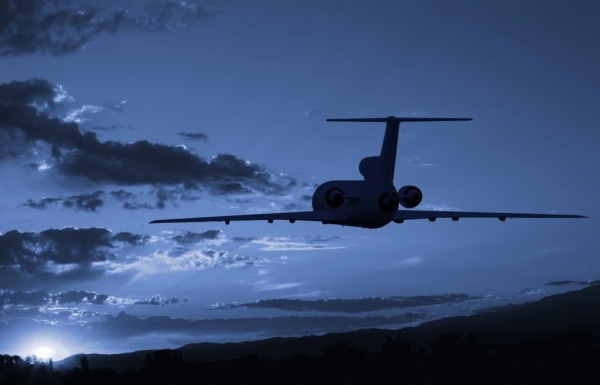 They carefully monitor the private jet charters so you can be sure of your security. Private jet travel has its own downsides, just like commercial flights do. However, considering private jet charters is certainly worth it. Do not believe in myths, believe in your own experience.